This is a screenshot of the final cut development we were doing. 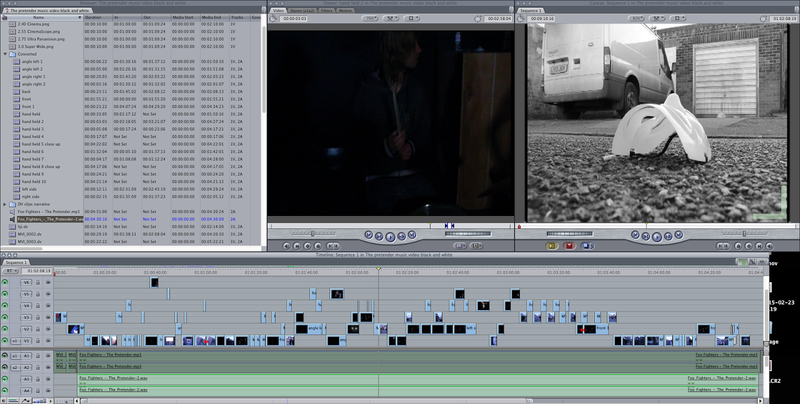 Here we have all the different clips inputted into the timeline along with the music track at the bottom. Watermark theme. Theme images by follow777. Powered by Blogger.